Situated in a popular section of Conewago Township, Bennett Run is an established and growing neighborhood offering affordable luxury in York County. Residents enjoy the best of both worlds in an area known to provide relaxed country living with ample opportunities for shopping, entertainment, culture and community. Bennett Run in York, PA is tailor made for commuters since it has local access to major routes and a close proximity to the cities of Harrisburg and Hershey to the north, Lancaster to the east and Baltimore, MD just an hour drive to the south. As part of the Northeastern School District, it’s also an increasingly desirable destination for those looking for a safe and serene place to raise a family. Homes for sale in Bennett Run are renowned for offering a distinctive modern style and high-quality construction in an environment that emphasizes the natural beauty of South Central PA. Living options include custom-designed residences and detached single family homes starting in the low $200,000s featuring ample interior space, open layouts and two-car garages. Town homes in Bennett Run with modern floor plans, numerous upgrades and customizations are also available from the low to mid $100,000s. Are you considering relocating to South Central PA, or are you simply ready for a healthy change of environment? The agents at CENTURY 21 Core Partners are your best resource to finding ranch-style, one-and-a-half and two-story residences and town homes in Bennett Run, York, PA. Our listings in the area include an extensive selection of homes for sale with options of bedrooms, baths, square footages and property acreages, so you’re sure to find a listing to fit your spending budget and family composition. Save the time and expenses involved in traveling across northern York County trying to find the right home. Our online real estate listings for detached houses and town homes in Bennett Run offer a closer look at everything on the market in the area. You’ll find professional-quality color photographs, complete specifications and purchasing details along with a special feature that provides a virtual tour of the property listing. When you see a residence you’re interested in, get in touch with us to schedule a showing at your convenience. CENTURY 21 Core Partners is home to a team of highly trained agents with extensive knowledge of the local real estate market. 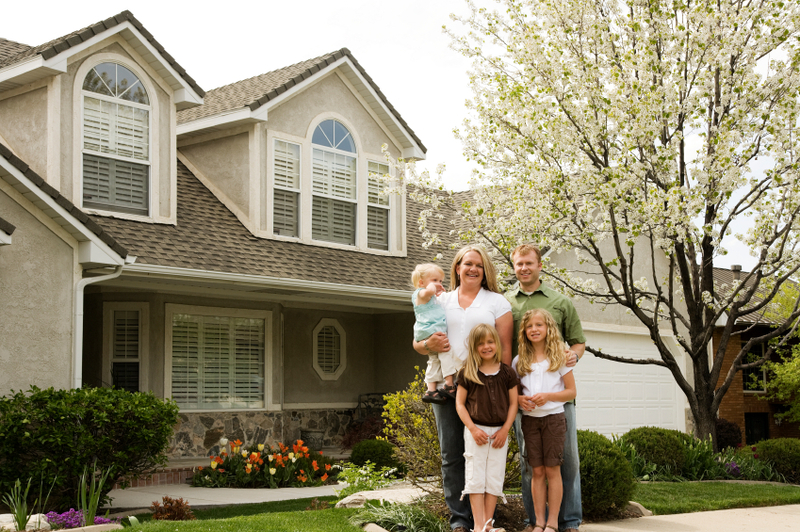 Everything we do is geared to help you have the best possible home buying experience. We’re proud to be affiliated with the Century 21® brand, which has received the highest numerical score in 2014 and 2015 in an annual survey that gauges overall customer satisfaction. Stop dreaming about your next home and find it today with the help of CENTURY 21 Core Partners. Give us a call at 717-718-0748 for more information about our Bennett Run, York, PA real estate listings — or stop by any of our weekend open houses to speak to a qualified and professional agent.